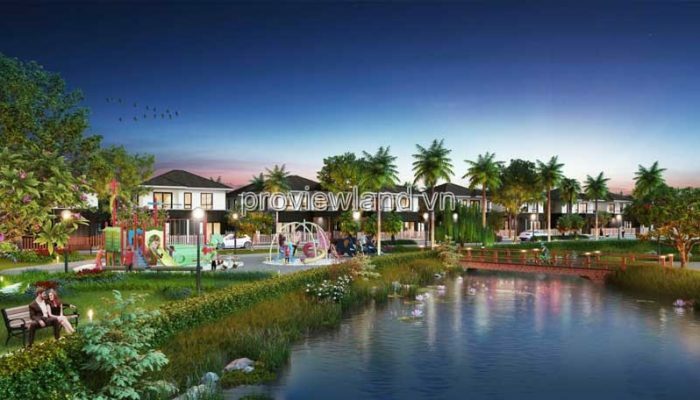 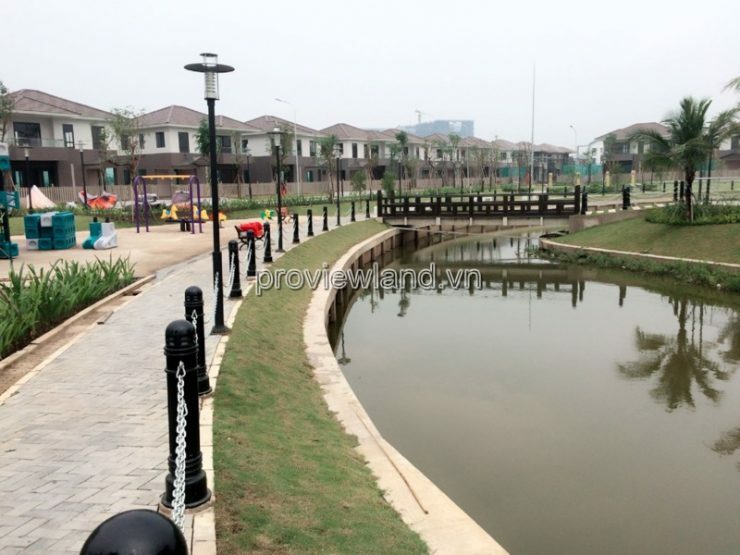 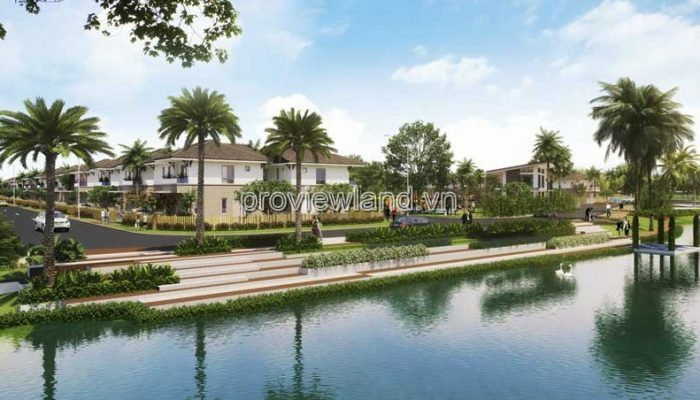 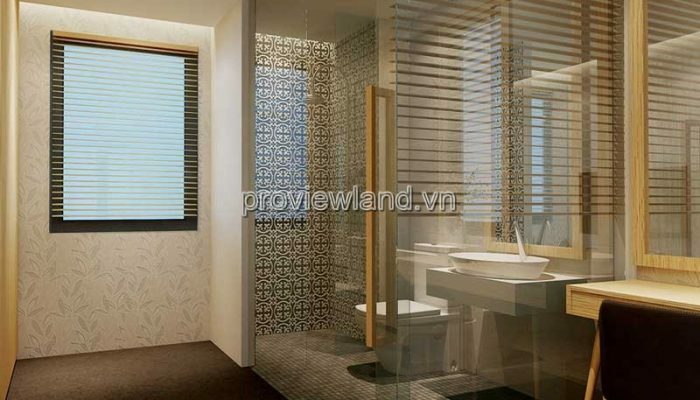 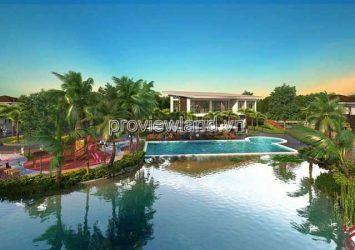 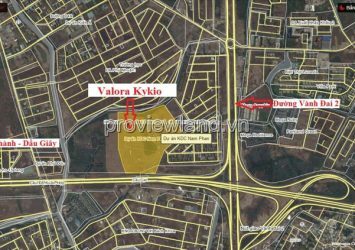 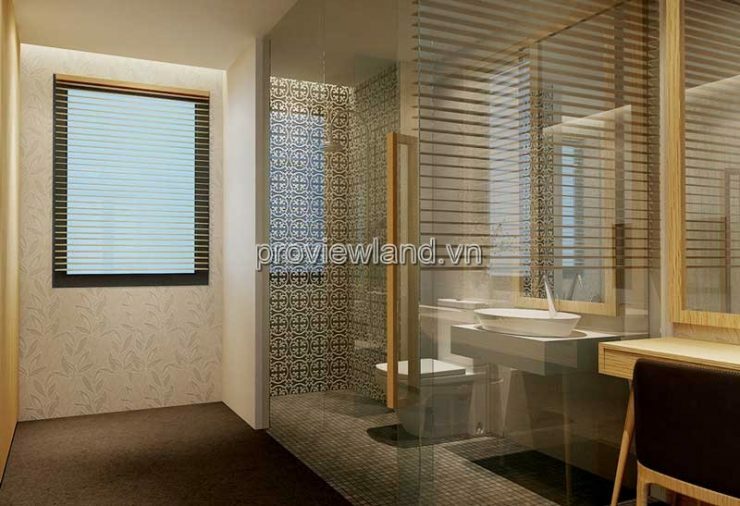 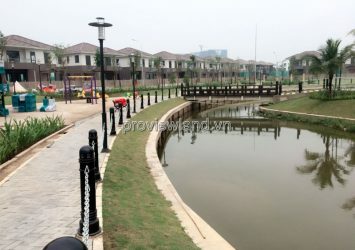 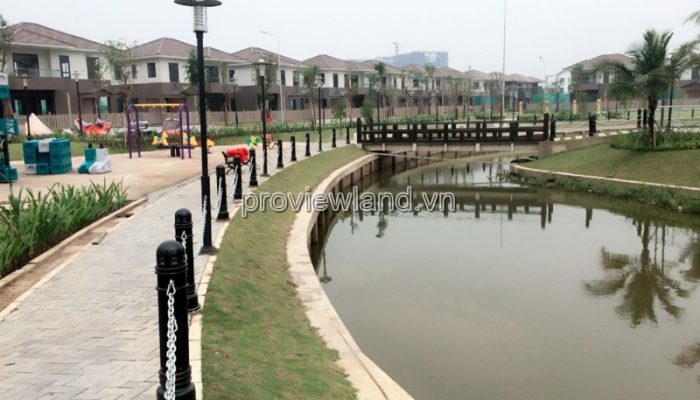 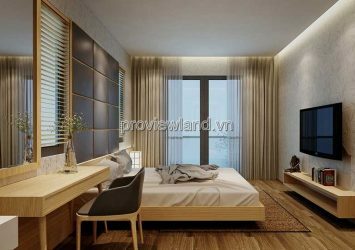 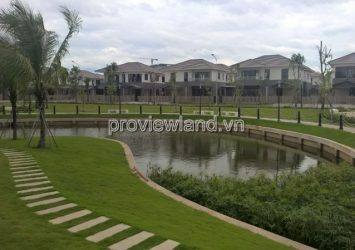 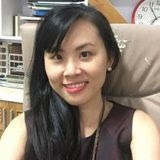 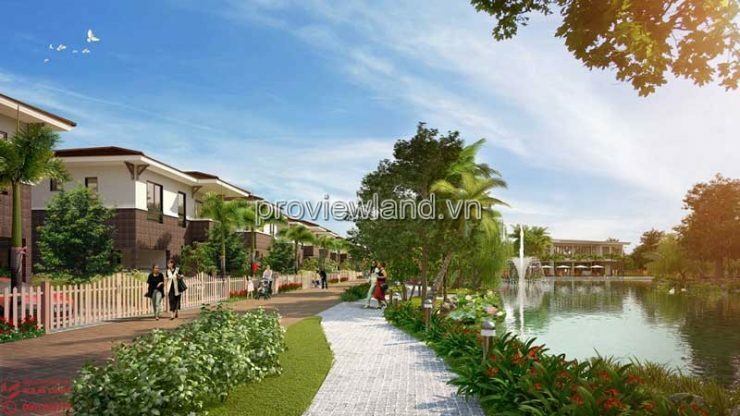 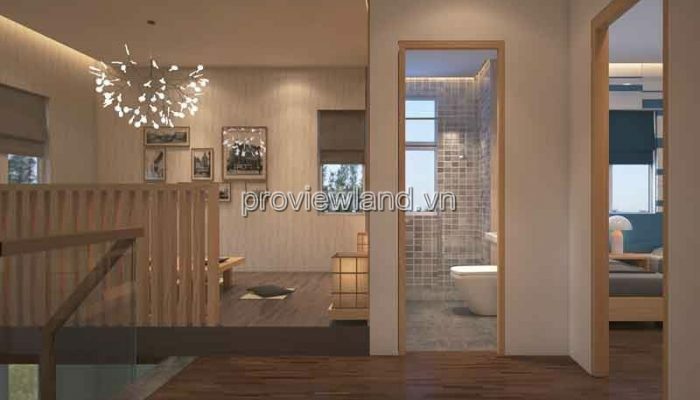 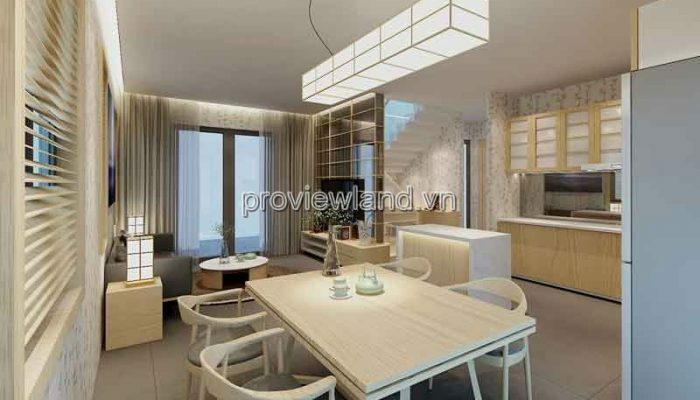 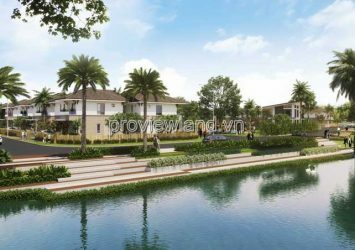 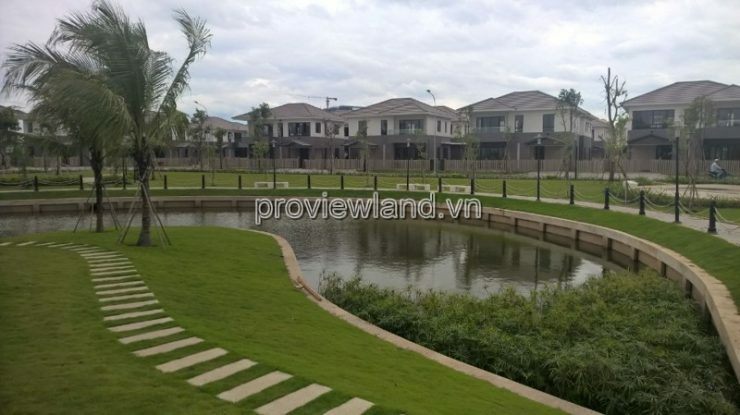 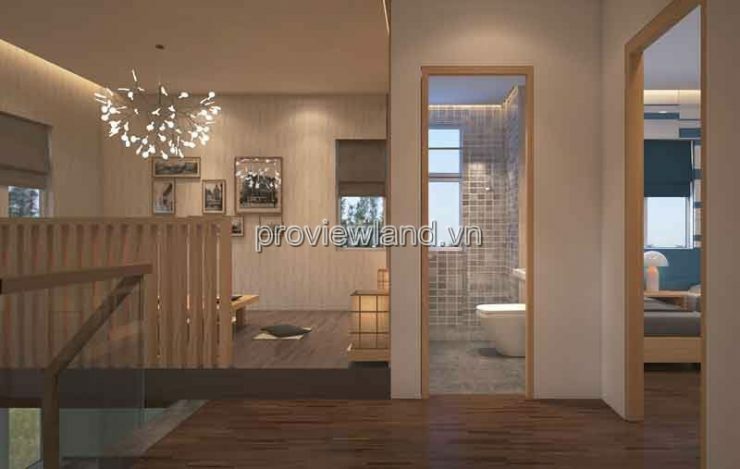 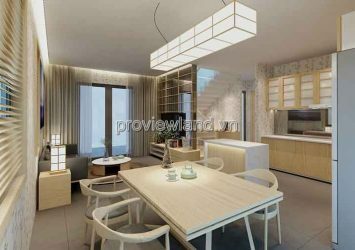 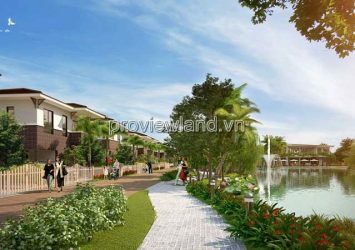 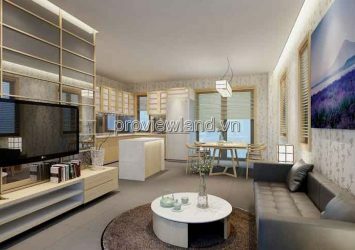 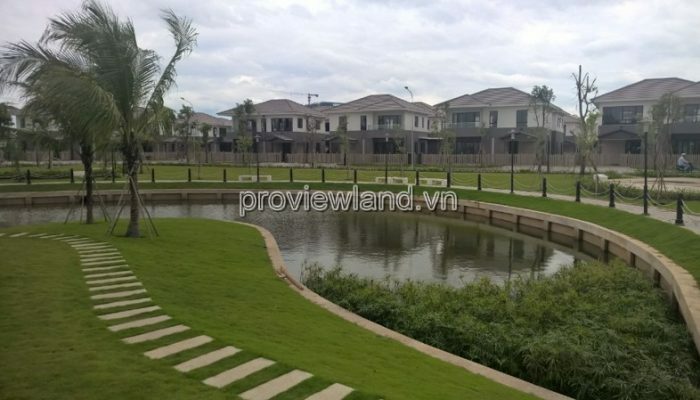 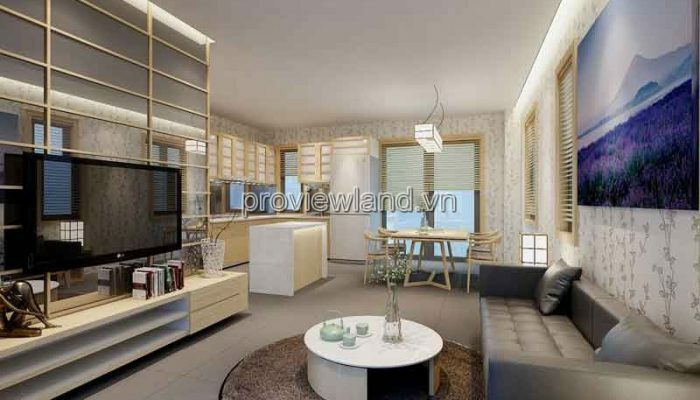 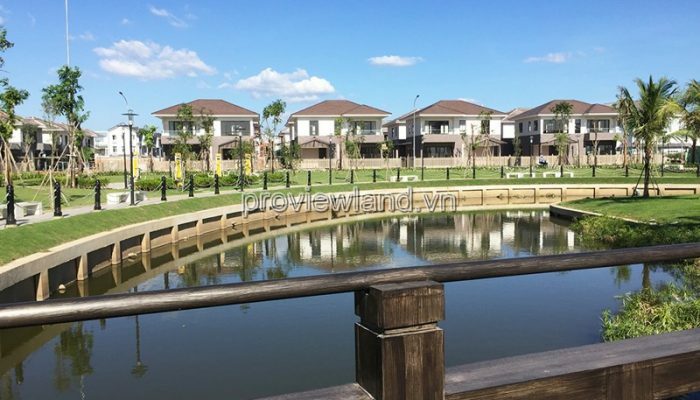 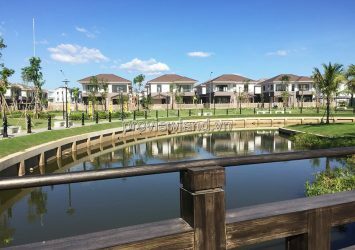 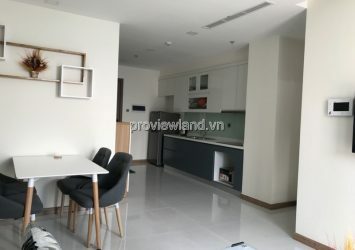 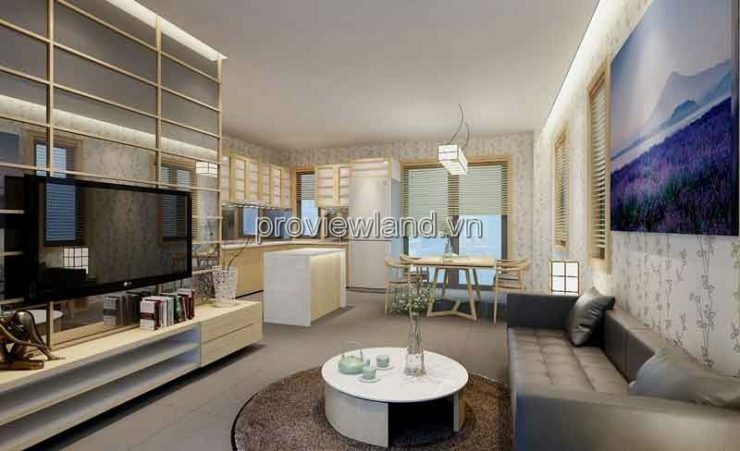 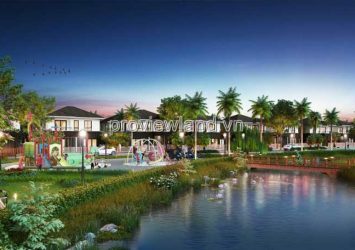 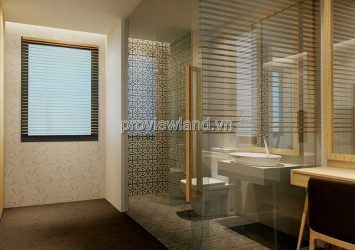 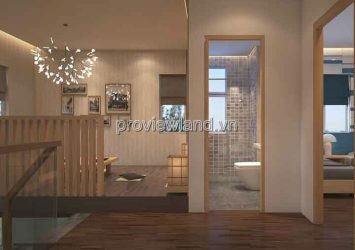 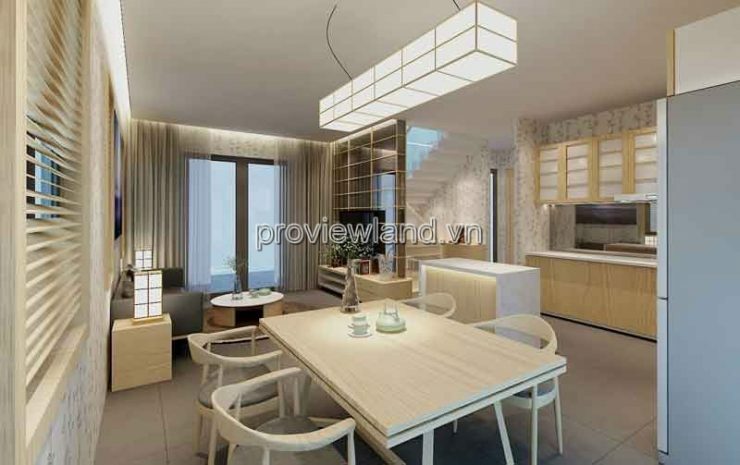 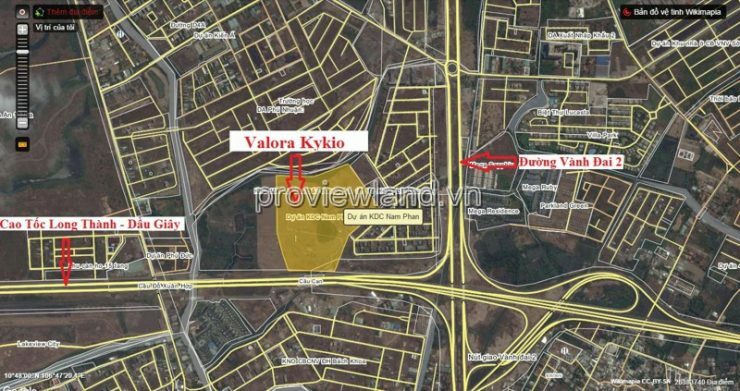 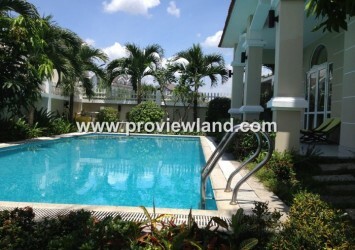 Kikyo Valora villa for sale at District 9, Song Hanh street, Phuoc Long B ward, District 9, Ho Chi Minh. 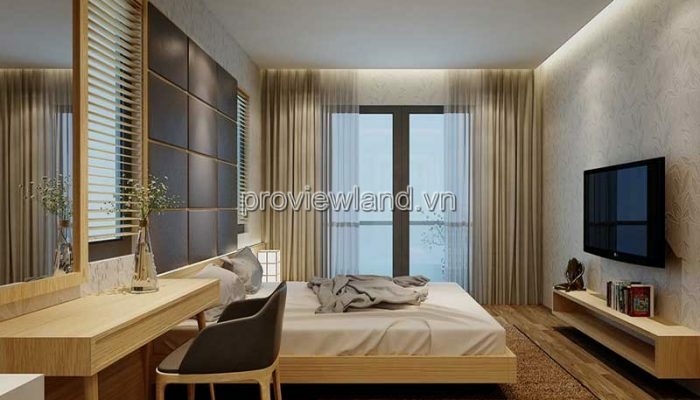 = 30 minutes to Tan Son Nhat International Airport. 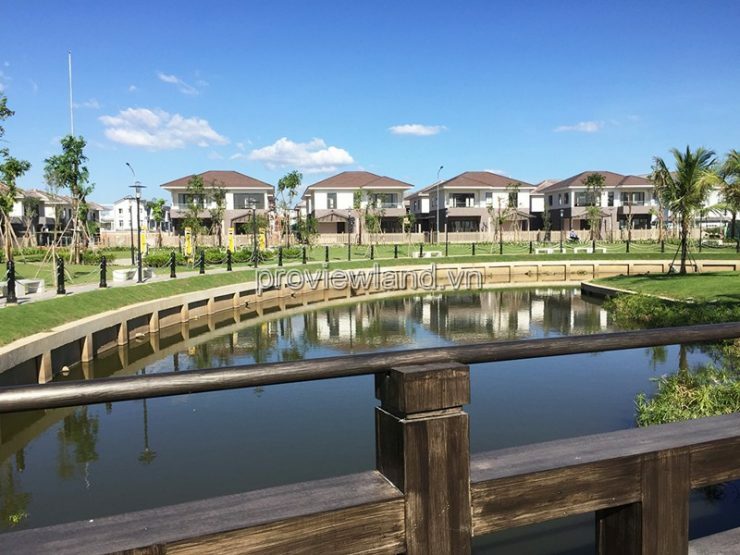 Japanese-style villa in District 9 – Kykio Vaklora is beautifully located high-speed transportation convenient to the central district. 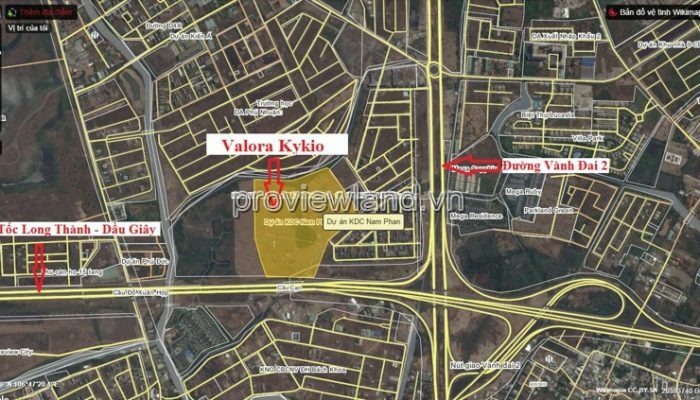 Kikyo Valora villa for sale with an area of ​​189m2 (13.5mx15m). 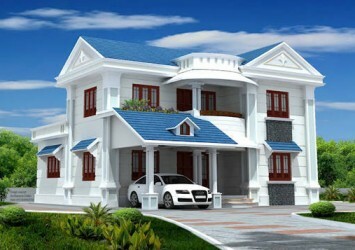 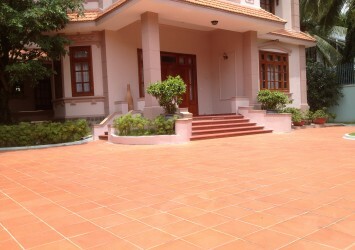 North East, including 1 ground floor + 1 floor, 3 bedrooms, 3WC, 1 living room, kitchen, balcony, large yard, nice house.